There’s accepted (“I’m in!”) — and then there’s accepted (“I belong!”). 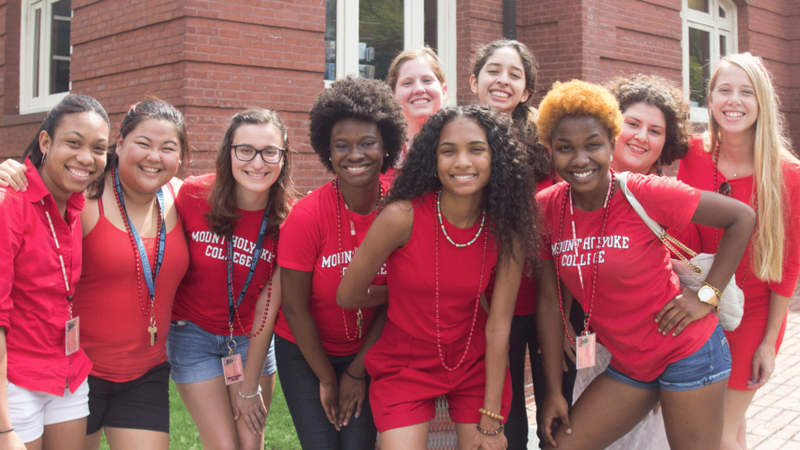 So why do you belong at Mount Holyoke? Because our community is built for you — and your success and empowerment. Our community is lit by students who share your passion and curiosity. Our alumnae network is enviably remarkable. And our diverse student body contains some of the most fascinating people you’ll ever meet in your life. 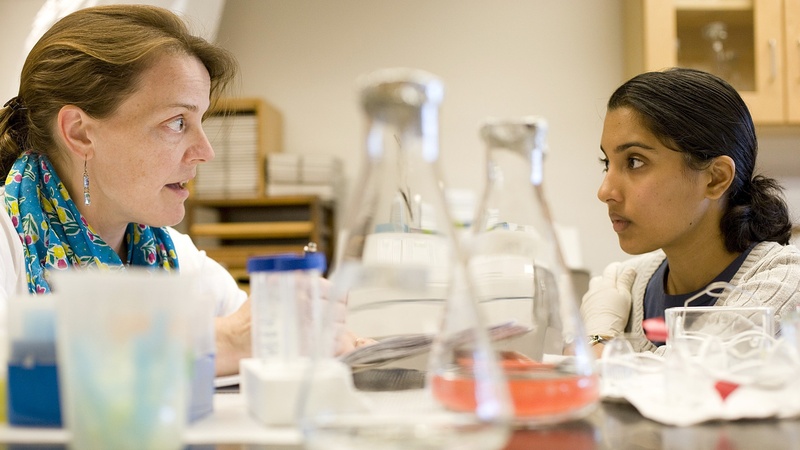 At Mount Holyoke, you’ll blur lines between learning and doing, living and being. You’ll chart a global course at each turn. You’ll be unstoppable: filled with the verve to do it all. Watch the video for a message from current students — with one, two and three years of experience under their belts — to the class of 2022. 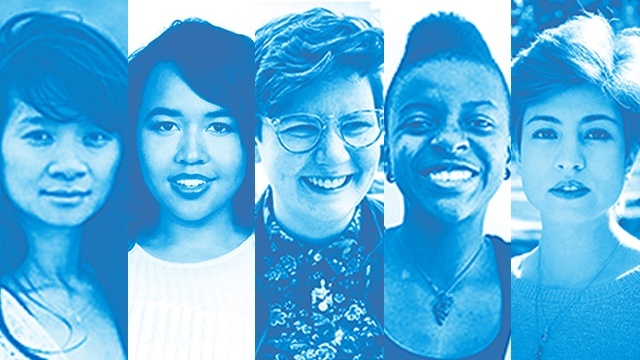 In honor of Women’s History Month, each week in March we’ll celebrate Mount Holyoke women who have made their mark since the College’s founding — by a woman! — in 1837. 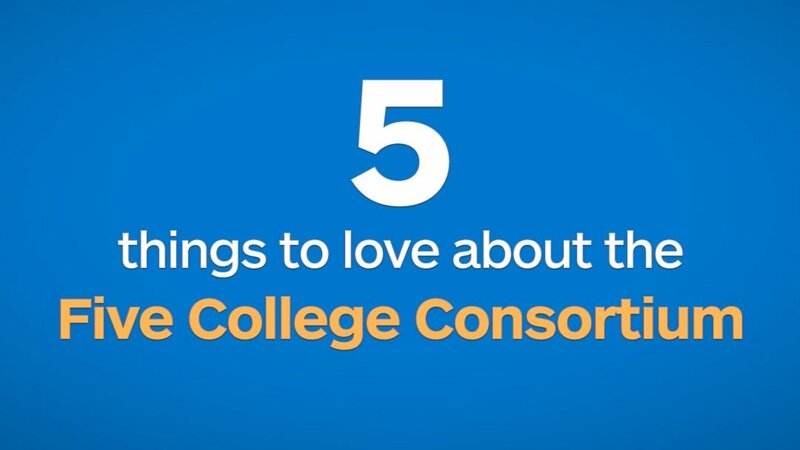 Take five esteemed institutions of higher education, located within a 6-mile radius in one of New England’s most picturesque valleys. Add 38,000 students, 2,200 faculty, infinite social opportunities and orgs galore. Connect them with a free bus system. The formula for the Learning in Application (LEAP) Symposium remains constant: During a half-day conference, held the Friday of Family and Friends Weekend, panels of students in every major present about their summer internship or research experiences. Students — who worked in 42 countries in every imaginable field — rock PowerPoint, field questions and share insight in classrooms and lecture halls packed with family, friends, alumnae, faculty and staff. What changes year to year? The stories and reflections. The destinations and growth. The successes and challenges. The surprises and triumphs. 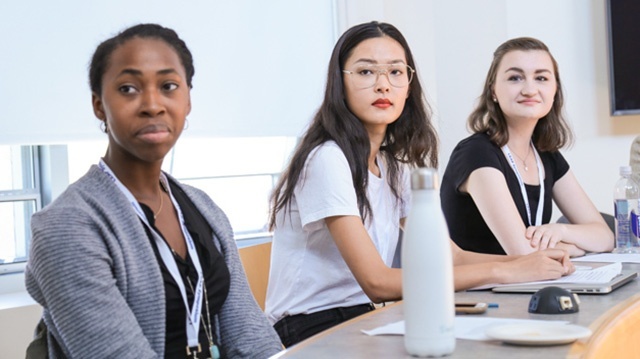 Mount Holyoke’s 200+ faculty are making news, busting boundaries, researching, creating and leading for change — and inspiring their students to do the same.